Dr. Andrews has been practicing orthodontics for twenty five years. Dr. Andrews received his Bachelor’s degree from Georgia Tech and then went on to receive his Doctorate in Dental Medicine from The Medical College of Georgia (1982), where he was in the top 10% of his class. 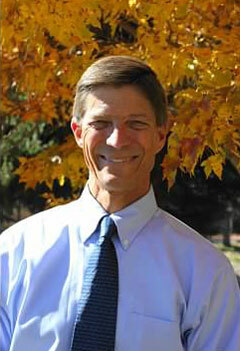 He received his Master’s degree in Orthodontics from the University of North Carolina in 1989. He had assignments in England, Alaska, and the U.S. Air Force Academy, retiring as a full colonel after serving 26 years. 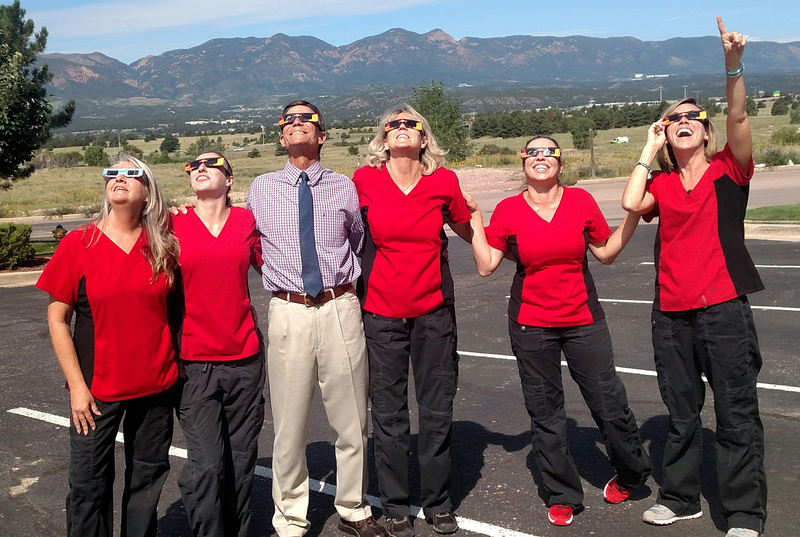 Dr. Andrews became interested in orthodontics as a result of his experience during his general practice Residency experience in the Air Force. This experience helped him realize the importance of a beautiful smile and how it affects a person’s self-esteem. 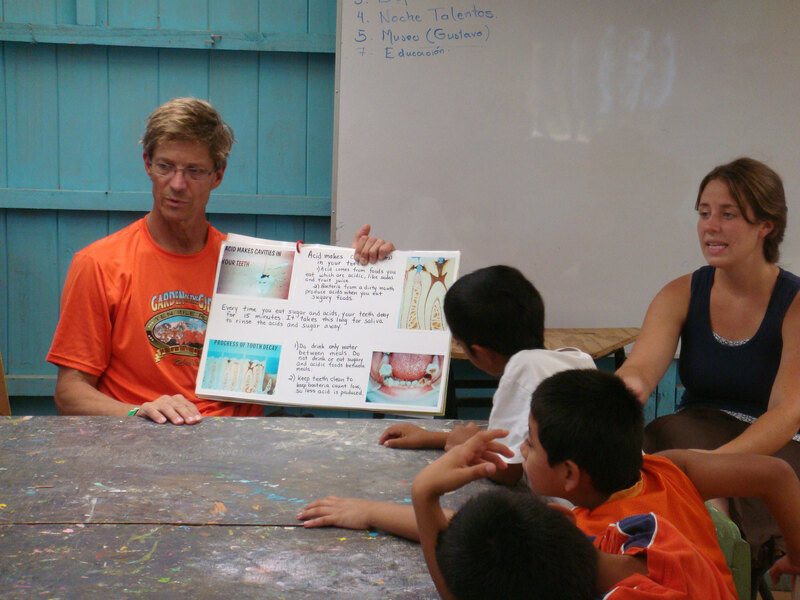 While in Costa Rica, Dr. Andrews volunteered to teach children about oral hygiene and dental health. 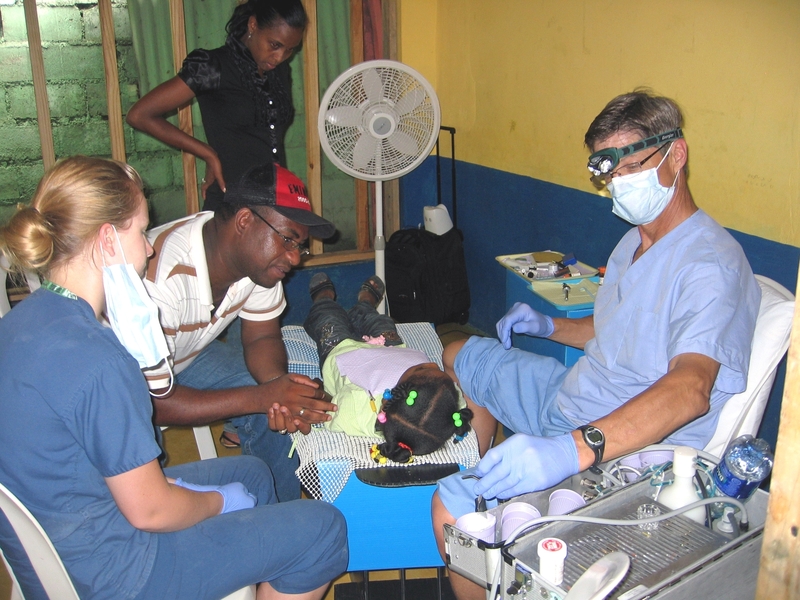 He has also traveled with dental teams to the Dominican Republic and Egypt to provide dentistry for children in need. Kim began her Orthodontic career in 1992 and has been working with Dr. Andrews since 2008. She finds it very rewarding working with patients and parents throughout their orthodontic care. She enjoys motorcycle rides and is a karaoke diva on the weekends. She hikes, bikes, and sings into mics. Julie joined our staff in December 2011. She enjoys working with the patients, their families and our wonderful staff. She graduated from the University of Kansas and is a die-hard Jayhawk fan with Colorado Springs KU Alumni group. 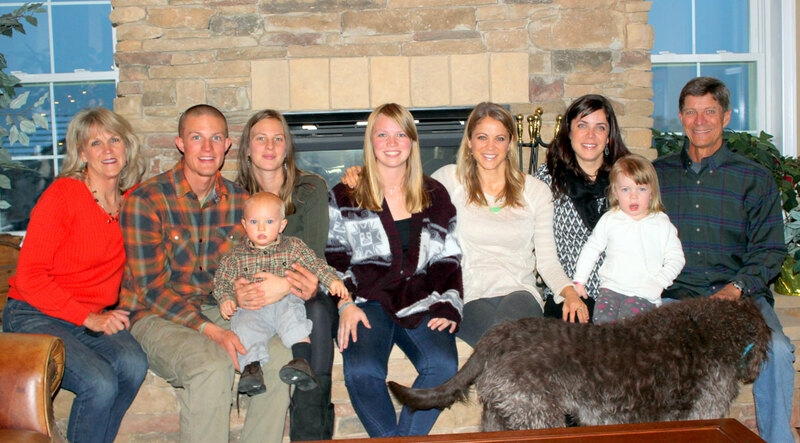 Julie enjoys spending time with her family and friends, as well as the beauty of the mountains through hiking, mountain biking, running and horseback riding. 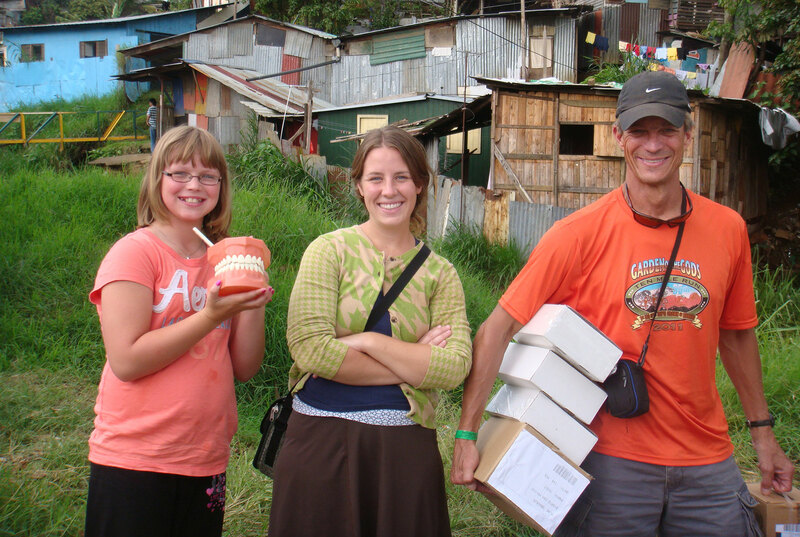 Karen babysat for Dr. Andrews’ children through her teenage years, and then joined the practice in 2006. She was one-on-one trained by Dr. Andrews through his in-office training program and enjoys being part of the team. She graduated from UCCS with a Bachelor’s degree in Business, and is a daily flosser. Beth joined Dr. Andrews’ team in 2012. She has a Master’s degree in Sociology from UCCS. Her hobbies include spending time with her family, hiking, running, reading and brushing her teeth. She also volunteers at the RJ Montgomery New Hope Center that offers meals, showers, and counseling for the homeless.